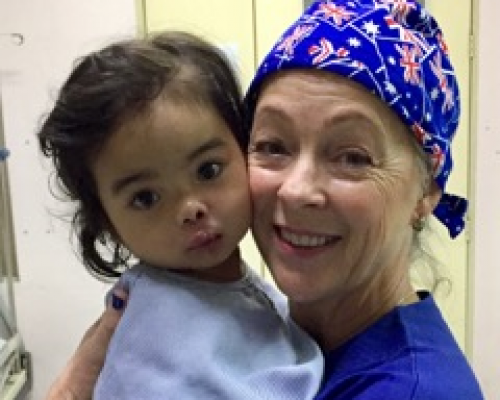 I first got involved with this mission while working at Sydney Children’s Hospital. 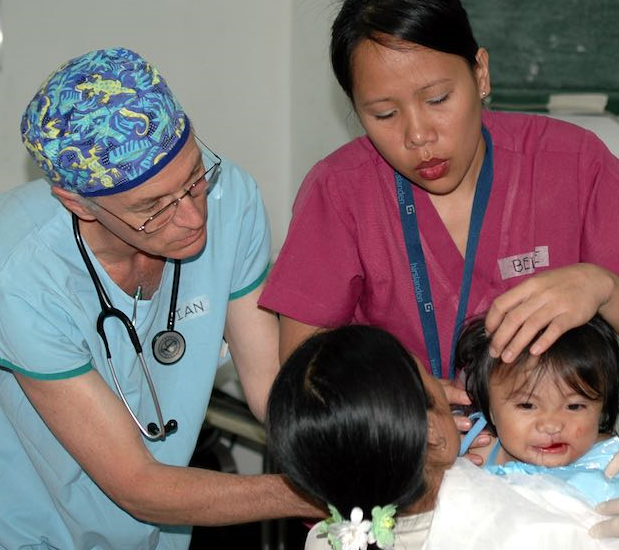 I overheard two doctors speaking about coming back from the Philippines. After they showed me the pictures of the little ones I knew I had to get involved. I’ve been going for 3 years now & it’s changed my life to see the good in this world through these children’s eyes. 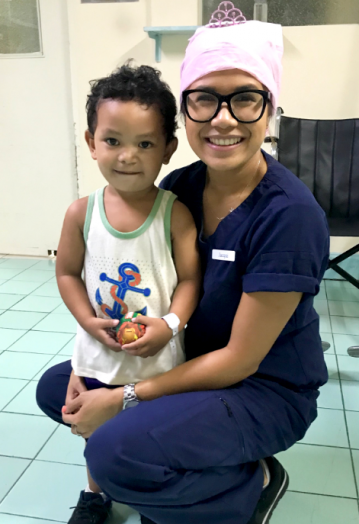 The people of the Philippines are such beautiful people & it’s such an honor to be accepted into their country with open arms every year & be a part of a team of absolute selfless nurses & doctors who get to make a difference in kids lives each year. I will continue to do this as long as this program allows me to. I’m in love with this work & these kids & so unbelievably proud to be a part of this organisation. 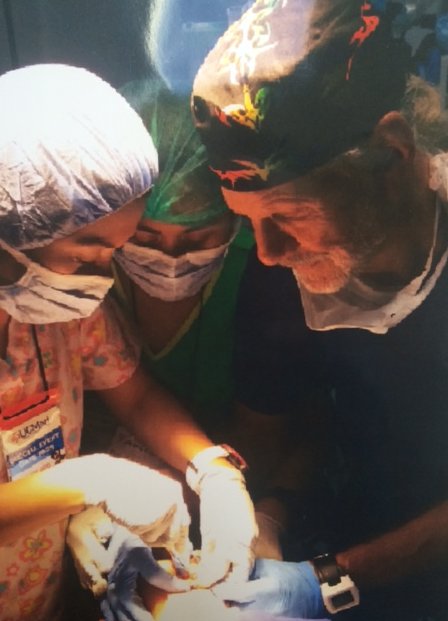 Maureen Eddison was an integral part of our team for many years. 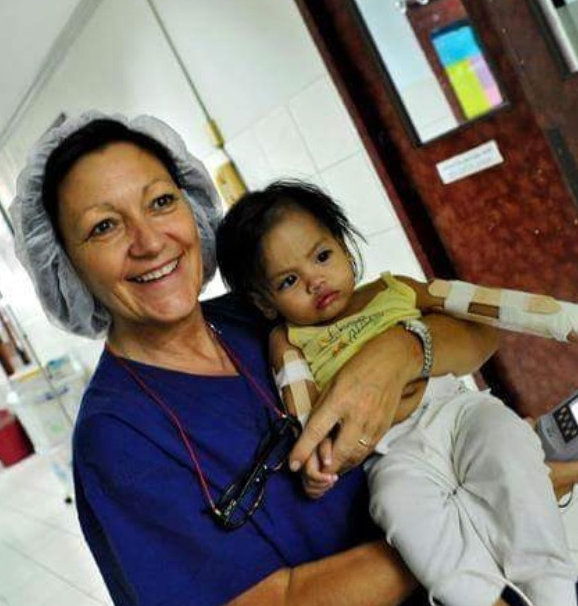 She was the director & mission leader for 20 years & will always be an inspiration to us. 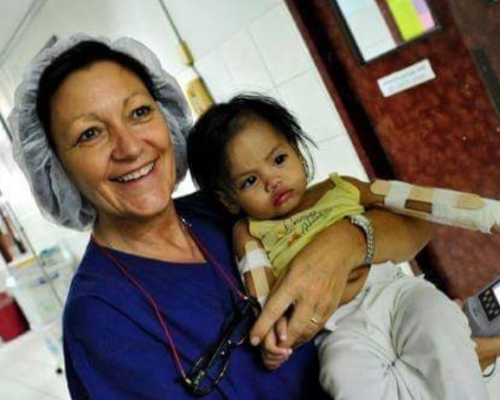 Her dedication saw her awarded a Medal of the Order of Australia (OAM) for service to the international community. Any work undertaken by our team is done so with the memory of Maureen foremost in our hearts & minds. 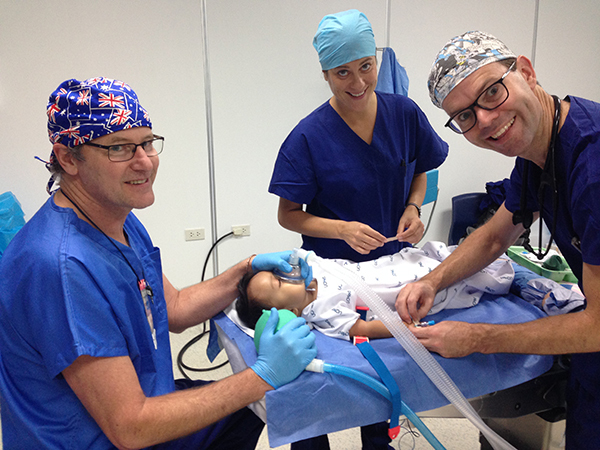 I’m a paediatric anesthesiologist, and enjoy being part of such a great team to provide surgery for children who sadly can only lead a normal life thanks to teams like ours. 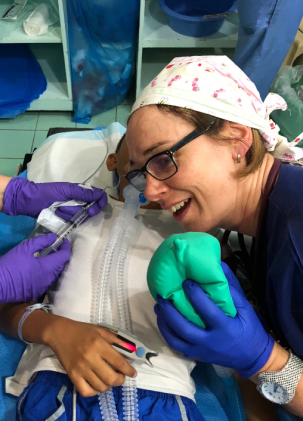 We rely on so many people, all totally voluntary, in three countries, who find the patients, transport and feed them and their families, raise funds, help with obtaining medical equipment and supplies, and then, after months of preparation, make it all happen during the actual mission. 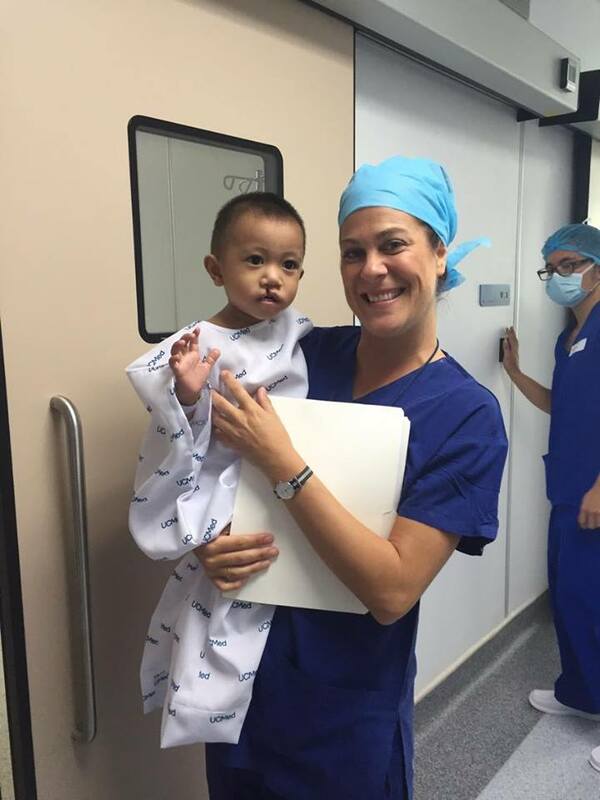 It’s a real thrill when it all comes together and we can see the kids and their families after the operations. Having grown up in Zimbabwe & South Africa, I have always had a compassion for the underpriveledged living in third world countries. 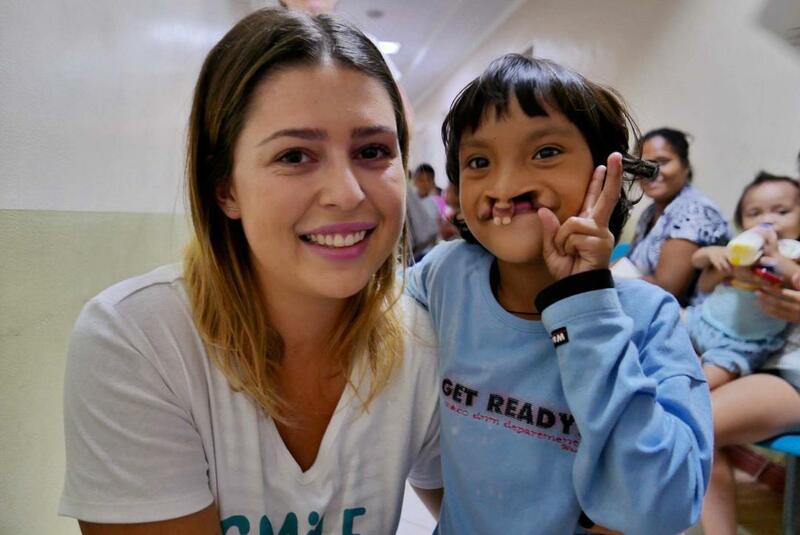 So when an opportunity arose to go on a mission to the Philippines I needed no persuasion. 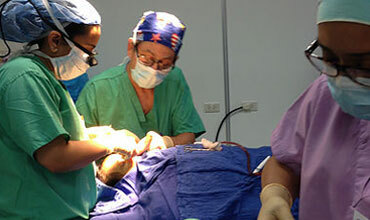 Since my first trip in 2000 I have been back a dozen times to help the children of Cebu. It is one of the most rewarding weeks of my year & hope to keep going for years to come. 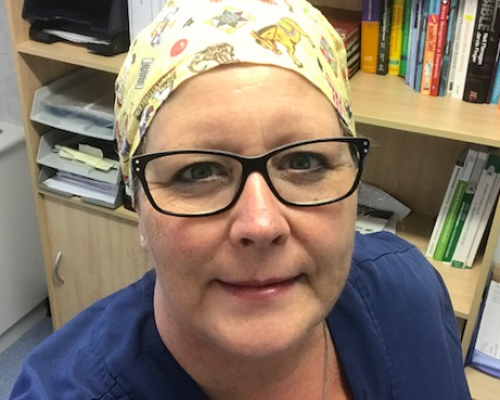 Having been a scrub nurse for over 20 years I had wanted to volunteer overseas for a long time & finally got a chance to go & be part of the team. 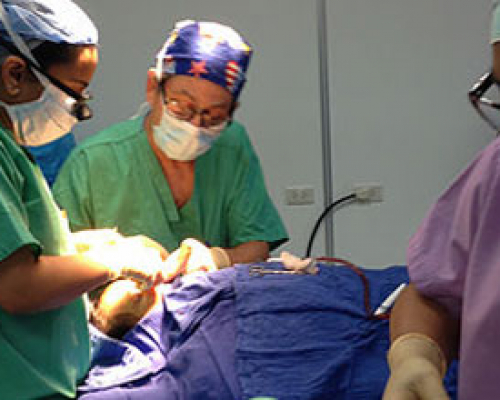 Providing this surgery is so rewarding when you see how it radically changes their lives. I come back feeling on top of the world being part of such an amazing team that does such great work. It literally transforms their lives, they get to go to school, get an education, get a job & become a contributing member of their communities. Just seeing their beautiful faces transformed is amazing as they are such lovely people. For me it’s also about showing my son how rewarding it is to help others less fortunate than us. He loves seeing the photos & hearing about the kids. It’s given him a fantastic sense of social justice that can’t be learned in school. 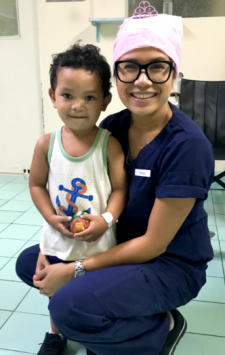 I first heard about the amazing team that travels to the Philippines each year helping the kids of Cebu through my work mate Maureen Eddison – sharing her photos, stories & experiences & thought I too could contribute my time & skills to this great cause. After my first trip in 2005 I was hooked because the transformation to these young kids is simple & life changing. I feel privaledged & rewarded to be included as part of the team each year & hope to continue well into the future. 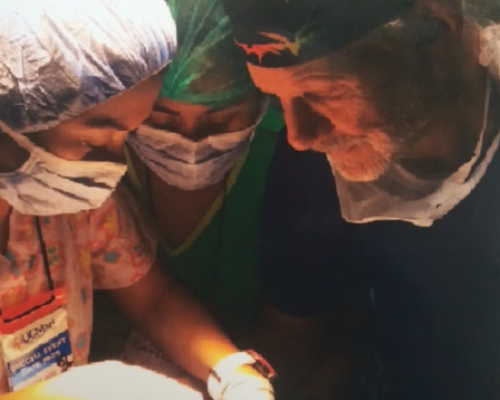 Director of UCDavis Cleft and Craniofacial Team for 30 years. 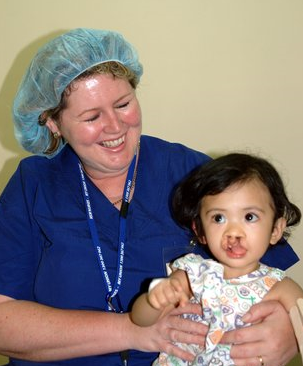 Committed to helping children with Facial Clefts. Royal Humane and Shipwreck Medal for Bravery. Honorary Life Member of British Academy of Aesthetic Dentistry. 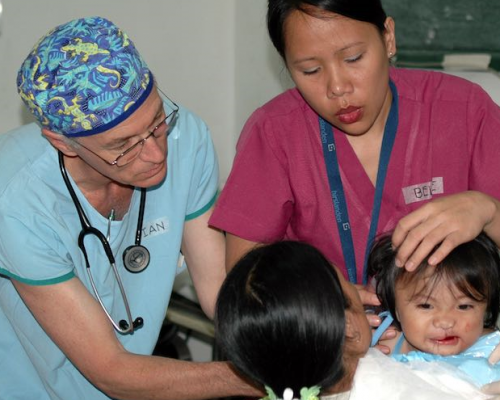 Has worked in many countries as a volunteer Dental Surgeon during past 17 years .It is such an honour to have the opportunity to make a difference. 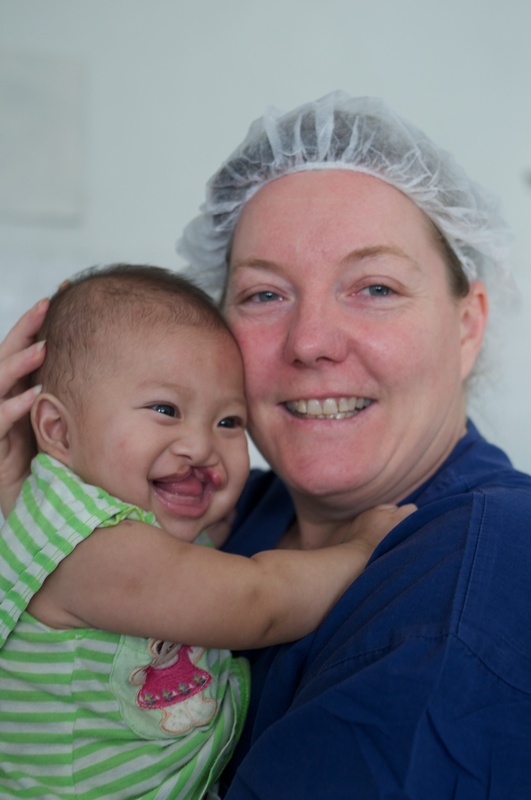 I am lucky enough and honoured to be a part of this medical mission – Smile for ME. I help out in the sterilising department. 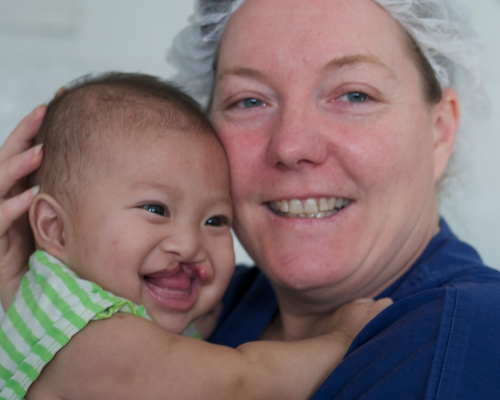 I love meeting our patients and putting a smile on their faces. 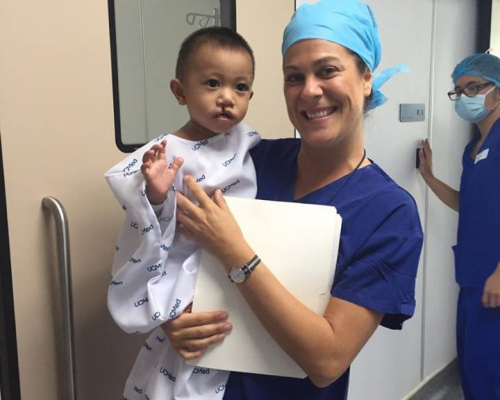 I am lucky enough to be part of this amazing team that has been formed to come to Cebu each year to do wonderful work on the children need of surgery for their cleft lips and palates. My first mission was in 2007, I was nervous, excited and then hooked. I am now going on my 12th mission and it is the highlight of my year. It is endlessly rewarding, and I feel very grateful and privileged to be involved with the children, their families and the incredible team that comes together each year. 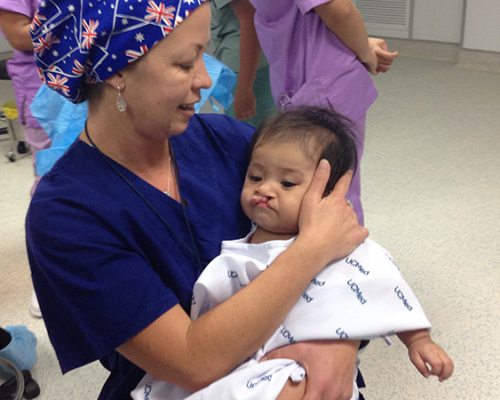 I am a Paediatric anaesthetist working at the two Children’s Hospitals in Sydney. I am blessed with 3 beautiful children of my own, and want to express my gratitude by using my skills to help other children and their families in a meaningful way. I am honoured to be working with such a wonderful team and making a difference to the people of the Philippines. I grew up in South Africa and am aware of those that have less opportunities through politics and circumstances and are less fortunate. I have been going on these missions for 8 years and I’m humbled by my experiences. 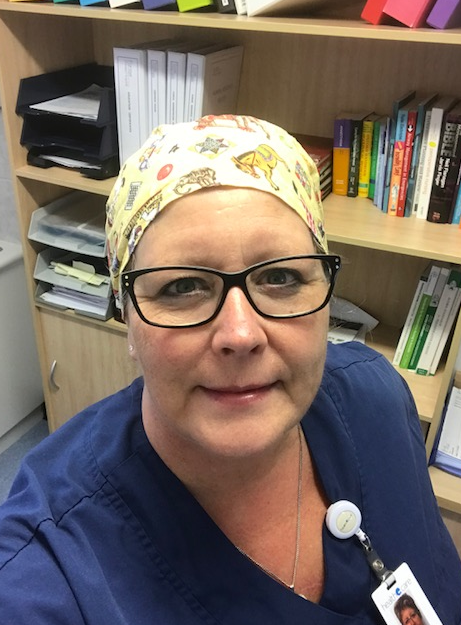 I’m Julie, a registered nurse with thirty eight years experience, currently working as a CNS in the PACU at Prince of Wales Private hospital. 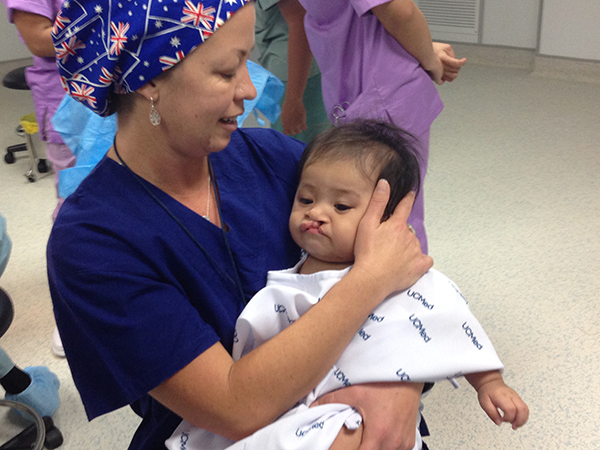 I have had the honour of being part of the ORH/Smile for ME mission, for 6 years as one of the recovery nurses. It’s such a privilege, being a part of such an amazing team/family, who help change the lives of so many children & adults. It’s definately the most rewarding experience I’ve had in my career. I look forward to the many missions to come. My mum, who’s also part of the team, asked me if I’d like to join and volunteer for the mission back in 2010 while I was still studying nursing. At first I thought it would be good exposure to widen my very basic nursing knowledge. Little did I know at that point that the mission would exceed that expectation – it changed my view and appreciation of the small things in life and reminded me to be humble and content. 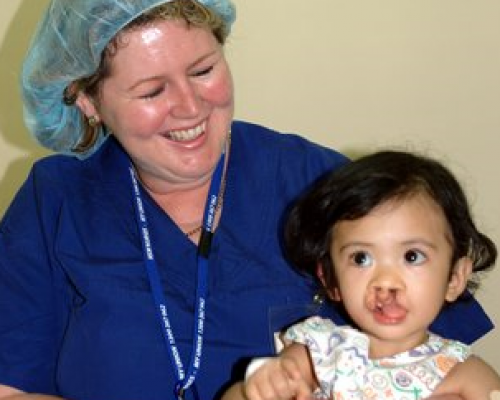 Seeing the kids attempt to smile the day after their surgery is just unexplainable. They get through tough times and tackle issues like bullying with smile and being content with what they have. 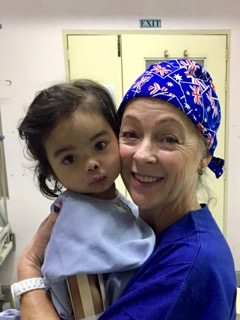 Through this mission, I have met the most incredible, resilient and brave human beings in the form of little children. 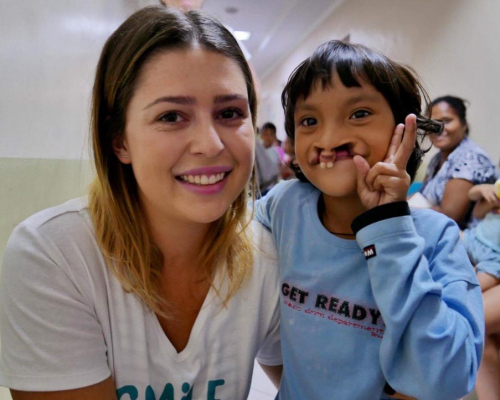 It maybe cliche to say, but the little things we do to help these children and their families really do make a great deal to improve their lives, make a lifetime impact, and this is exactly the reason why I do what I do with this incredible team. We are also very grateful to our ancillary support volunteers Manny Perez our IT consultant, Andrew O’Donaghoe our legal consultant & Pran Rathod our financial auditor who also give their time for free to ensure the charities optimal management for the benefit of the children.